NHL All-Star winger who was named team captain of the Phoenix Coyotes in 2003. 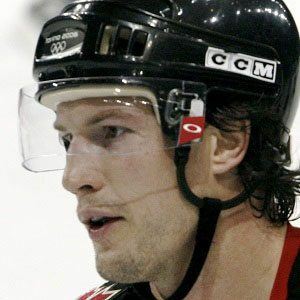 He won the Western Hockey League Memorial Cup with the Kamloops Blazers in 1994 and 1995. He was selected to his first NHL All-Star game in 2004. He married Andrea Doan. His second cousin is All-Star goaltender Carey Price. He beat Marc Savard to win the Elimination Shootout at the 2009 NHL All-Star Game.